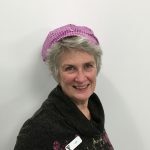 Annie has been involved as a member of the YMCA community for well over 40 years. Her love of Camp Chief Hector has made her a true promoter of how being in the outdoors, challenging one’s self and being surrounded by role models can be life changing. The Mountain Haven Program has been impacted by Annie’s dedication for over the last twenty years. Mountain Haven provides women and children who have been impacted by domestic violence, with an opportunity to connect, building community and create family memories in the outdoors. Annie has a way of creating a sense of community and empowering the women within a very short time frame. Over the years, it is not uncommon for our partnering agency staff or a returning camper to ask if Annie is at camp. Annie engages with some of our most vulnerable ‘campers’. Right from the moment that the women meet Annie she is working at creating a safe space for the women to feel comfortable for the adventure that has been planned for them. Annie is one of the most non-judgemental, engaging and caring volunteers at camp. Her warmth and genuine care is a key to making the women feel safe; whether it be from assisting the mothers in getting their children comfortable with the camp counsellors, to her encouraging words as the mom’s try the giant swing and right through to leading a gentle session of yoga and breathing. The Camp Chief Hector Mountain Haven program has a limited time to build trusting relationships with the moms and children who attend. Annie volunteers with the complete intention of helping to build memories for the women to feel empowered and reenergized when they take the bus back to Calgary. Her humour and her laughter help to bring the women out of their city comfort zone and put them in a place of wanting to experience the magic of the outdoors. She is simply just amazing; we know that she loves this program. Annie is not guided by just one role in Mountain Haven. If she’s sees an opportunity to make the program better for that moment or day she will move into action. For example, on one particular windy and cold afternoon the women expressed how cold they were on the swing. Annie took it upon herself to get the Old Lodge nice and warm, set up yoga matts and run a relaxing session with the moms. The mom’s talked about this for the rest of their weekend. Annie is a mentor to the seasoned Mountain Haven staff and volunteers and she brings a calming energy to the whole program. Al has been instrumental with the successful opening of the new Shane Homes YMCA @ Rocky Ridge. His countless hours and dedication to the Member Services Volunteers has been invaluable. He has taken the lead with coordinating and training the volunteers as well as available to come into the branch help at a moments notice. It was important to Al that all the Member Services Volunteers were representing the YMCA brand with pride and integrity, because of this it was not uncommon to see him making a personal effort to work with all of the volunteers at all hours of the day. Al and his family, have made themselves available to participate in community outreach events, where they are engaging with children and helping them with coloring and crafts. Since he also volunteers in the preschool department, he has the opportunity to connect with our various YMCA Members. Willingness to help in any situation and sharing experience/knowledge has most certainly contributed to the positive relationships that Al has formed. We all know Al and the love he has for the YMCA. His passion for this organization and the people herein, keeps him engaged and excited to be apart of what we are building in this city. On top of working an unmeasurable amount of hours at both Shane Homes YMCA and the Melcor YMCA, Al has most recently used his carpentry skills to build a mailbox for the new Shane Homes YMCA! A beautiful piece of work and a fantastic addition to his legacy at the Y! Join us on March 14 at the Gray Family Eau Claire YMCA for our annual Information Night. Find out about camp activities, meals, bedtimes, homesickness and more. Meet some camp leaders, and have your questions answered by the Camp Director. We encourage new campers and their families to attend if they are in the Calgary area. Everyone is welcome! RSVP not required. All Sport One City starts this week, Monday January 22nd until Saturday January 27th. 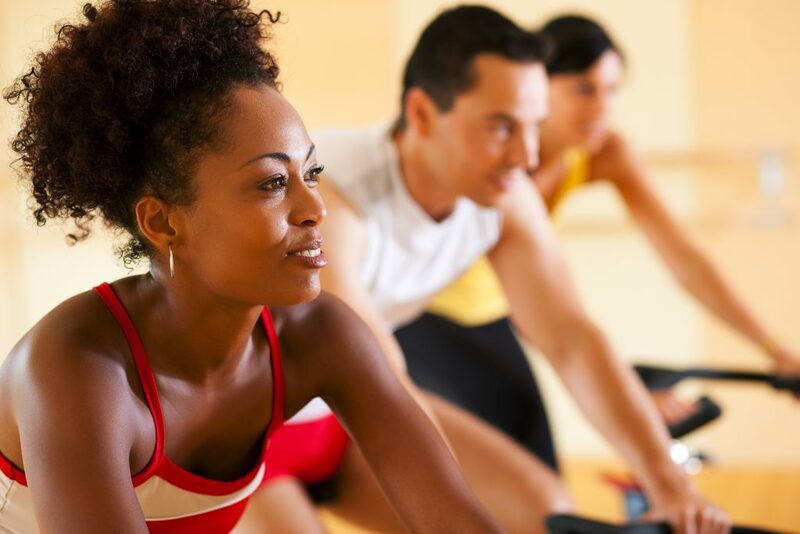 All Sport One City is an initiative of Sport Calgary and gives adults (18 and older) a chance to try out a new fitness activities or sports at many different facilities across the city for free. All Sport One City is promoted in partnership with PlayCity and Calgary Roughnecks. YMCA Calgary has been serving Calgarians since 1902. In that time, we’ve evolved to meet the changing needs of our city. Our organization is once again evolving to include the Arts at Shane Homes YMCA at Rocky Ridge. 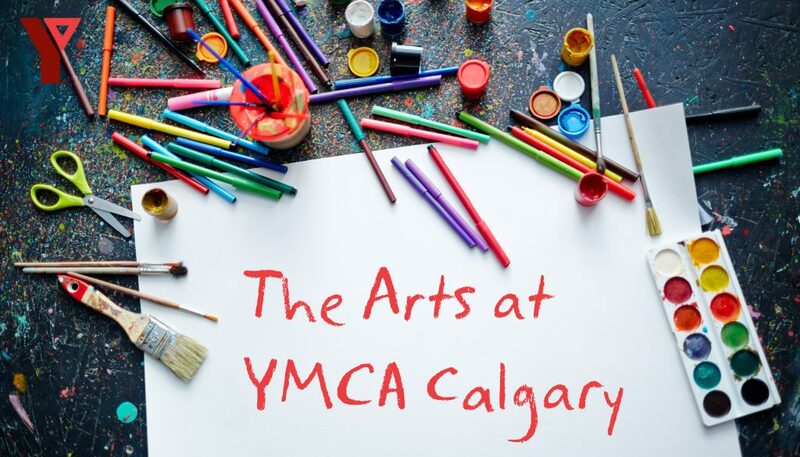 YMCA Calgary now offers Arts programs for children and youth. 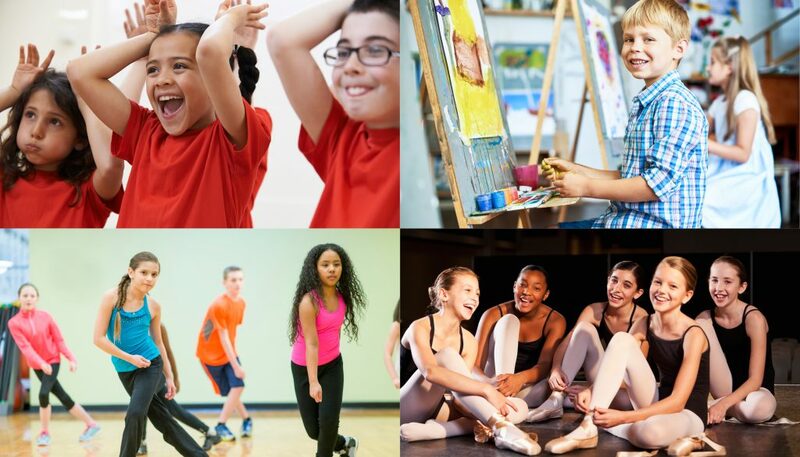 We are running dance, drama and visual arts programs for children and youth aged 6-17. This is a great opportunity for young people in the NW Calgary community to try new activities and develop creativity. YMCA is a leading provider of safe, accessible, and compelling programs for all ages, with a goal to building healthy and vibrant communities. Arts learning is a central means to this outcome. Our sports programs develop physical literacy. Our arts programs develop creative literacy! – programs that flex, strengthen and grow our imaginative muscles through creative expression and play. 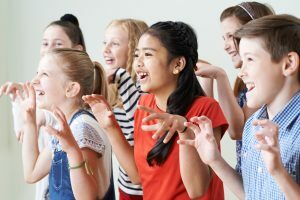 We are thrilled to dive into the Arts with our new programs and promote happiness and health in youth and children through drama, dance and the visual arts. Judy Lawrence brings a lifetime of building community through the arts. She has served as Executive Director for The Alberta Jubilee Auditoria Society (for both Calgary and Edmonton! ), and for the International Fringe Theatre Festival in Edmonton. She has worked with Calgary Opera, Springboard Performance, Dancers Studio West, One World Festival, Calgary Arts Development, Arts Commons, Alberta Arts Festivals Association and more. 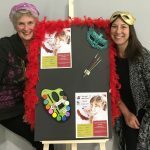 She is thrilled at this bold new arts adventure with YMCA Calgary , and the huge opportunities to serve community in living joyous, creative lives. Judith is thrilled to begin a new venture as Arts Program Director. She has worked as a performer and instructor for Green Fools Theatre, Evergreen Theatre, Arts Commons, and Quest Theatre. 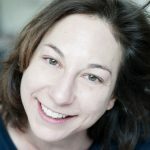 Judith is passionate about creating and performing her own shows, dance, and can be found sometimes walking on stilts or wearing a clown nose! Matt has formal training and experience as a teacher and a theatre director. 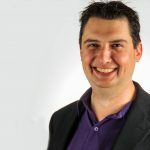 He has worked with over a dozen different theatre companies and schools in Calgary as a director, actor, producer and educator. Much of his work has been with children’s theatre companies and directing theatre for young audiences. Great Programs to Choose From! Let your inner performer take centre stage in this introductory drama class. You will learn the basic improvisational techniques used in acting, as well as work on character and scene creation. This is a great program for anyone looking to develop confidence in front of a crowd. Get an introduction to modern and classical dance! 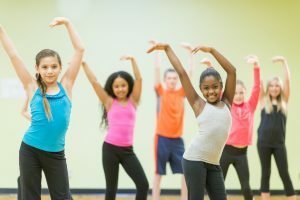 From hip hop to ballet basics, you will learn to express yourself in a variety of dance genres in a supportive setting. Participants will learn basic movements and apply them to both individual and team dance routines. You will develop spatial awareness, balance, strength, flexibility and expression through movement in this fun and social program. 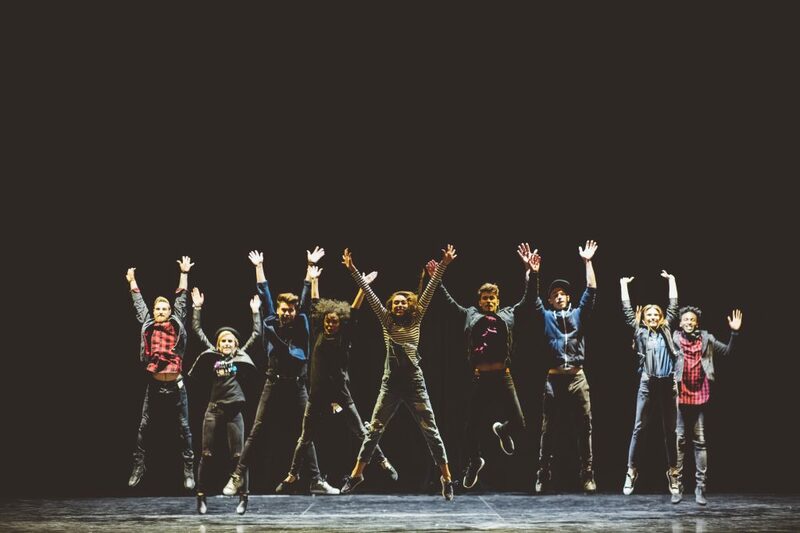 Previous dance experience not required. Explore the basics of drawing, painting, mixed media and more! Participants will play with line, colour, space, light and shadow, brushstroke, proportion and perspective in a variety of formats. 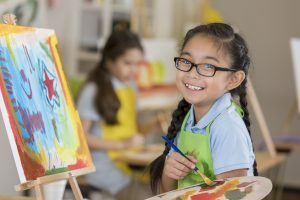 You will exercise and develop your imaginative muscles as you build your skillset and discover the joy of self-expression through the creation of innovative art projects. Previous art experience not required. An exciting season to come! Join us as we launch our inaugural season of performance at the beautiful new BMO Theatre at Shane Homes YMCA at Rocky Ridge! We are thrilled to announce that YMCA Calgary can bring you the show ‘We Are All Treaty People,’ April 21, 2018. This show is in partnership with Calgary’s premiere professional children’s theatre company Quest Theatre. It is also in association with Making Treaty 7 Society. Together Indigenous and non-Indigenous artists tell the story of the shared history of our land. This show is especially suited for children, and culminates in a Round Dance for all. Christmas trees are back at the Melcor YMCA! 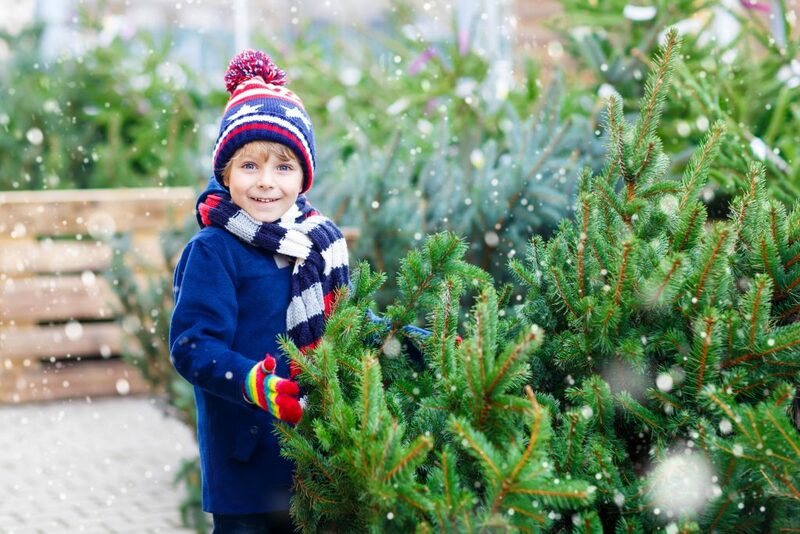 We will be selling trees during our regular operating hours from December 1st – 24th! If you are interested in purchasing a tree just stop by our member services desk, and a staff member will be happy to help you! The trees range in height from 4-8’ tall and cost $5/ft. 50% of the funds raised will go towards our strong kids campaign, and the other 50% will go towards supporting the LIT youth attending the Western Canadian Leadership Conference (WCLC). November 28th is #GivingTuesdayCA. After the sales on Black Friday and Cyber Monday, Giving Tuesday is a day to give back to community. In our communities, we continue to see families struggling financially and when expenses are prioritized recreational and health programs usually fall near the bottom of the list. It is during this time of stress that people most need to take care of their physical and mental health and stay connected to a caring community. 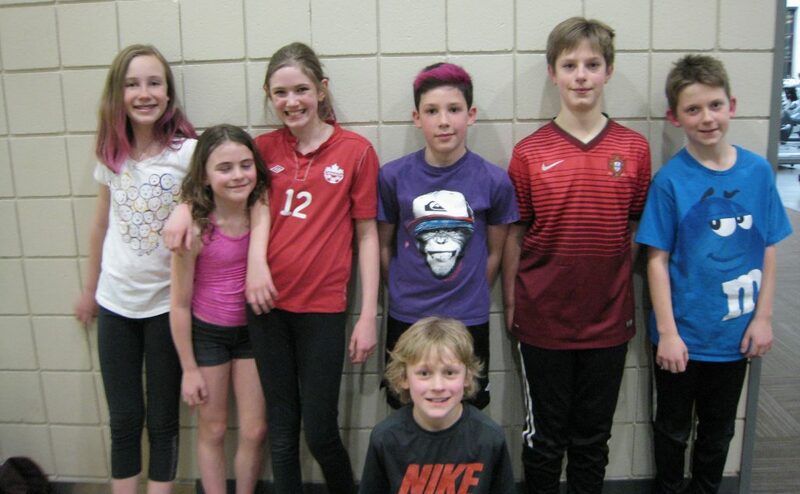 At YMCA Calgary, through our Strong Kids Campaign we provide individuals and families with financial assistance to participate in programs that enable lifelong healthy living and support their social and emotional wellbeing. So far in 2017, 19,741 individual experiences have been provided to children and youth to participate in day camps, swim lessons, climbing wall courses, Camp Chief Hector summer camp, child care and gym and sport classes. Your donation will give the gift of the YMCA to a child who needs and wants it. Your support welcomes them to a caring community and gives them the chance to belong, grow, thrive and lead. Give the gift of the YMCA to a child in need. Donate Today! See how you can impact a child’s life through James’ Story.